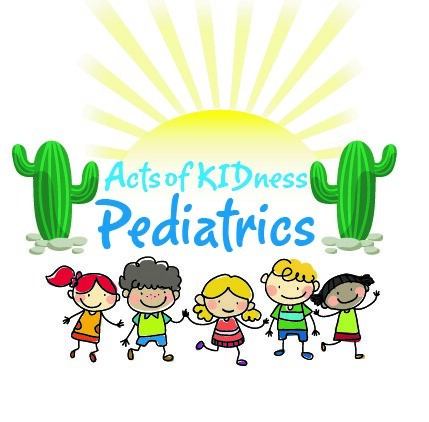 Acts of KIDness is currently only accepting new newborns at this time. We anticipate expanding to all new patients again in the spring. Choosing the right pediatrician for your child is one of the most important decisions you will make. By selecting Acts of KIDness, you can feel confident and comfortable that you have made the right decision. We work hard to ensure that your child receives prompt medical care in a comfortable, child-friendly office setting. To help expedite the first appointment, we ask that you please bring your child's immunization records and be prepared to complete paperwork regarding your family medical history, your child's medical history, and insurance information or fill it out on-line beforehand. 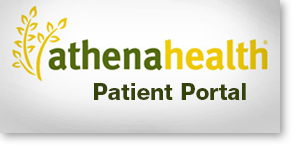 The HIPPA, patient privacy, release of records and medical history forms can be found on the patient portal. We are also happy to offer you the option to use our patient portal to complete all new patient forms and keep your medical and personal history up to date in our office. Please click on the patient portal link below and prior to your first visit compete the HIPPA, patient privacy, release of records and medical history forms.